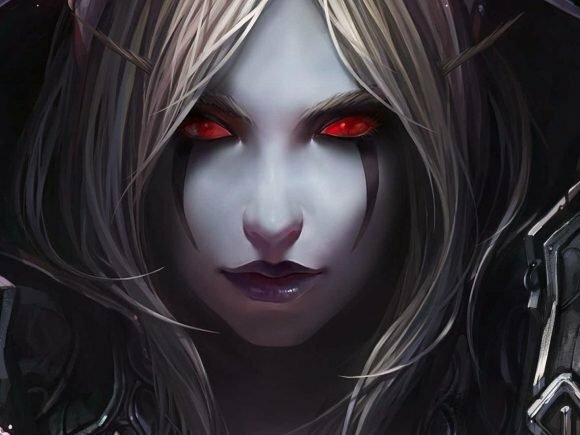 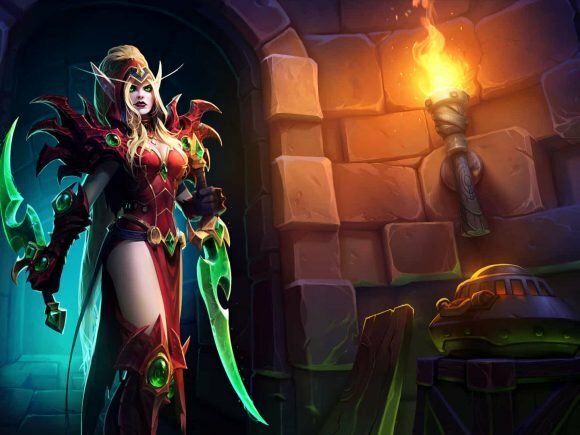 This week in Heroes of the Storm, players can get World of Warcraft heroes Thrall and Valeera Sanguinar at half price. 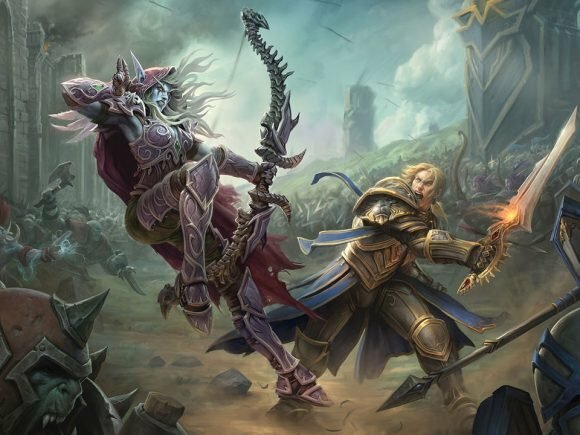 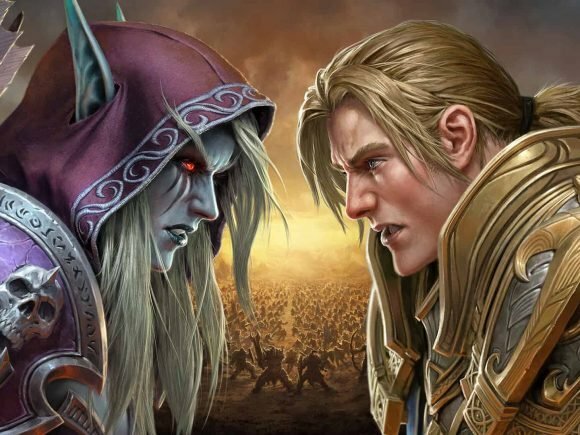 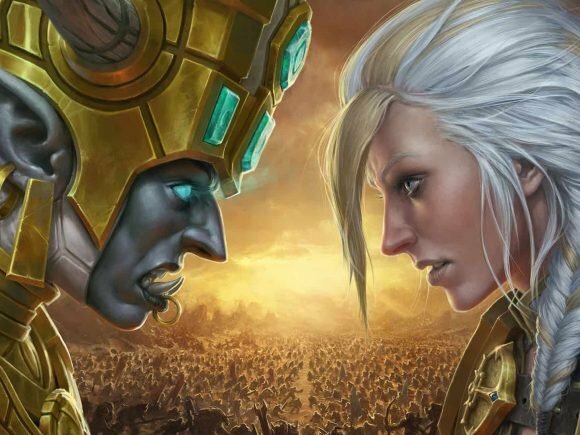 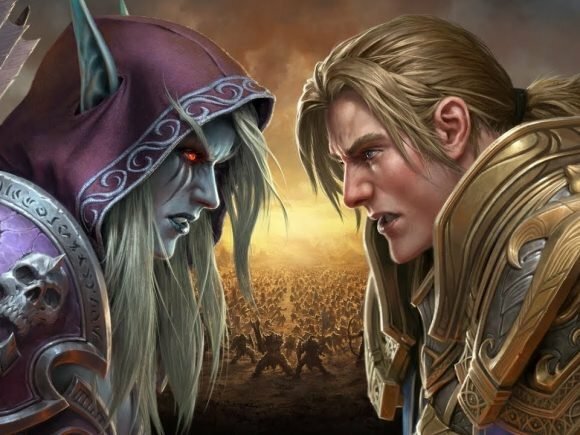 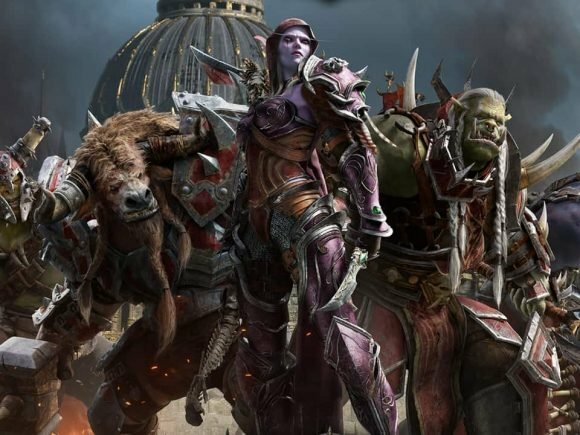 Blizzard just announced that they will be having a Q&A session about their latest expansion — World of Warcraft: Battle for Azeroth. 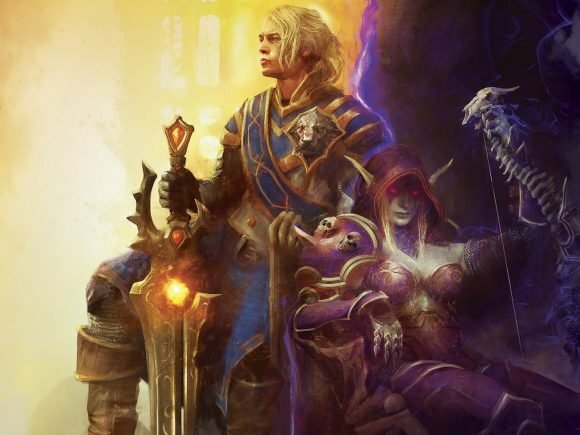 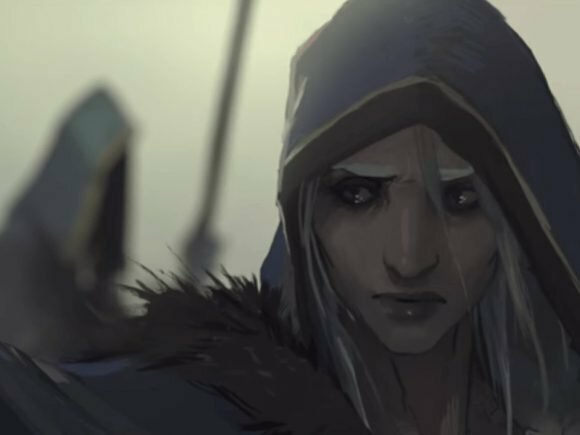 Blizzard just released a new Warbringers animated short featuring Jaina Proudmoore from the World of Warcraft universe. 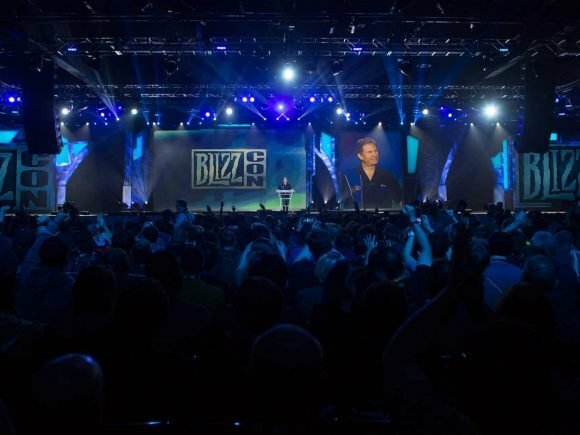 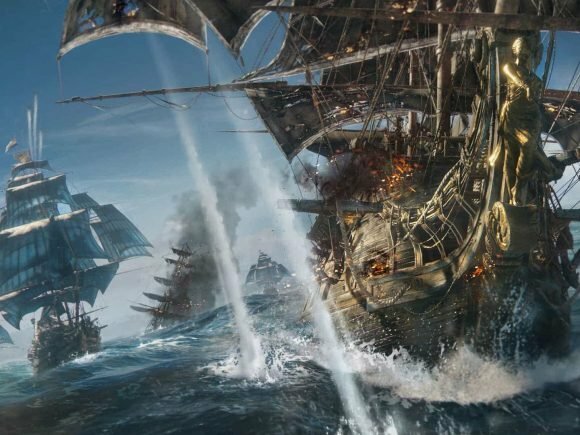 Overwatch, StarCraft, World of Warcraft, and Hearthstone will be featured by Blizzard during this year’s San Diego Comic-Con.